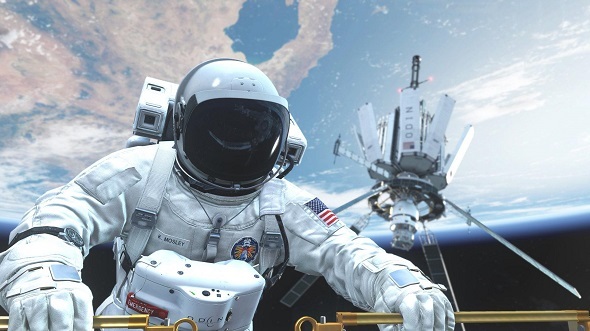 Today in an interview with Eurogamer a representative of Infinity Ward company, the developer of Call of Duty game series, has presented a new multiplayer map for the upcoming shooter - Call of Duty: Ghosts. 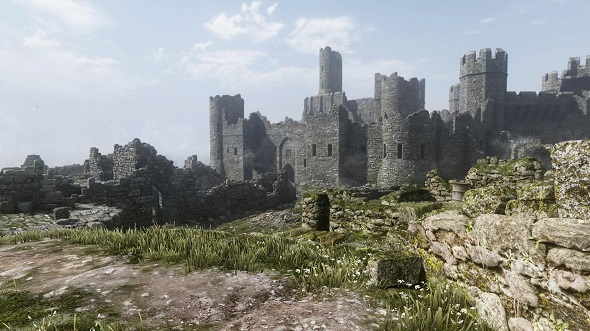 The new map is called Stonehaven, and it is set in medieval Europe. 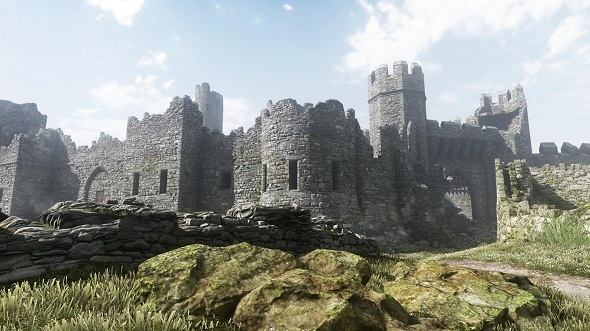 Here the players will have an opportunity to fight in the vicinity of a medieval castle, which, according to the employee of Infinity Ward, is very well drawn, both internally and externally. 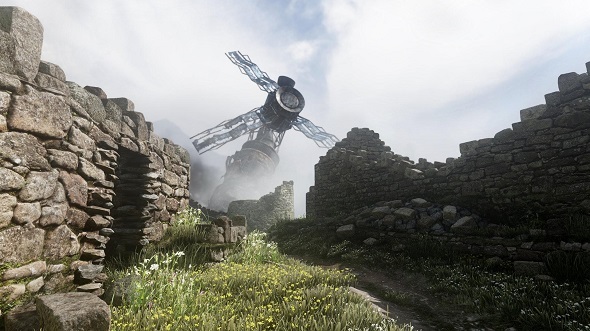 But the most important thing is that the developers of CoD: Ghosts haven’t forgotten that all players are different and it is necessary to take into consideration their gaming preferences, so they tried to create several types of gameplay in order to the fans of close battles, and the players, who prefer to shoot with a sniper rifle sitting somewhere in the ambush, will be satisfied. 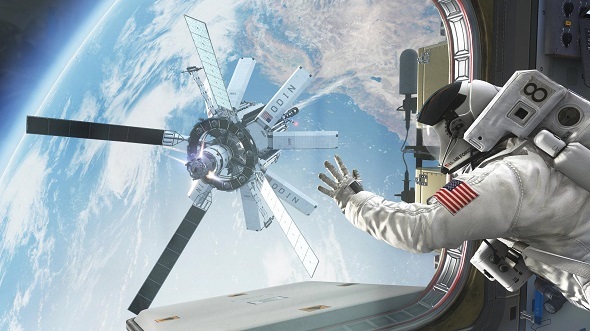 Have they succed in it or not, we will judge after the release of CoD: Ghosts game, that will take place in November this year. 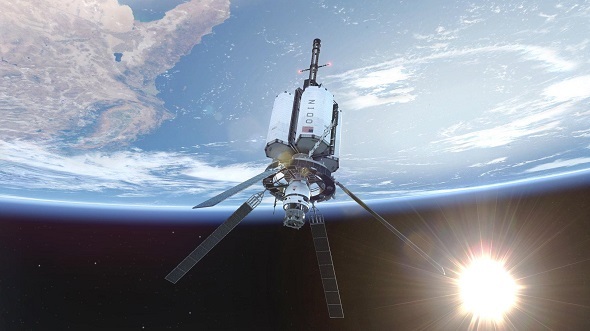 But to intrigue us much more Infinity Ward has revealed some new Call of Duty: Ghosts screenshots, depicting the location of the new map, as well as several previously unpublished pictures from the single player campaign in space. Watch, enjoy and leave your comments at the bottom of the page.